The December 2018 Android security patch for the Nokia 8 Sirocco weighs around 78MB in size. HMD Global has started rolling out a new update for its flagship Nokia 8 Sirocco smartphones. The Finnish smartphone manufacturer is known for releasing timely updates for its devices. Now, the company has started rolling out the latest Android security patch to its premium segment smartphone. 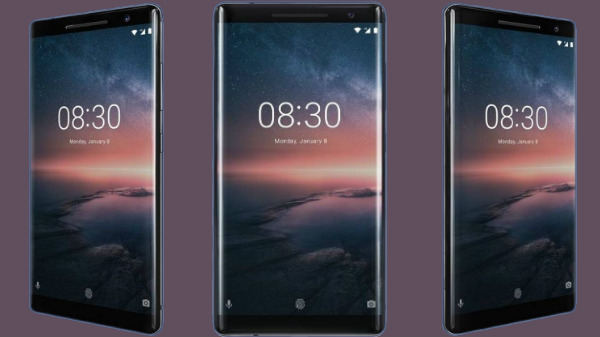 It is not just the Nokia 8 Sirocco which has been lined up to receive an update; recently, Nokia 8 has also received the Android Pie beta update. A report from NPU suggests that the update which is being rolled out to the Nokia 8 Sirocco is the December Android security patch and it weighs around 78MB in size. The changelog related to the update doesn't mention any specific changes which it brings except for the fact that this is a December Android security patch. The new update does bring along some fixes for some bugs affecting the Android OS performance. The new update is further expected to enhance the overall user experience while using the smartphone. 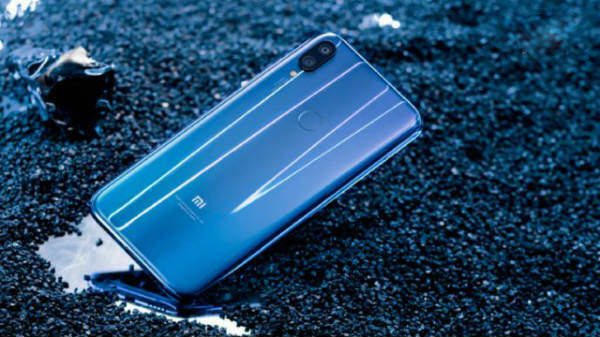 HMD Global had introduced this flagship device during the MWC 2018 event and the device comes with a 5.5-inch pOLED display panel that offers a screen resolution of 1440 x 2560 pixels. The display comes with Corning Gorilla Glass 5 on top for screen protection. In terms of optics, the Nokia 8 Sirocco features a dual-lens rear camera setup comprising of a 12MP primary sensor and a 13MP secondary telephoto lens. The rear camera supports video recording 2160p@30fps and 1080p@30fps. To capture selfies and to make video calls the device makes use of a 5MP front camera. 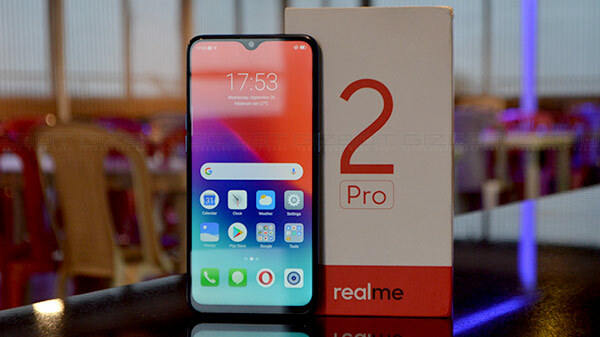 Backing up the smartphone is an octa-core Snapdragon 835 chipset which is clubbed with Adreno 540 GPU that takes cares of the graphics-intensive tasks. For multitasking, the device comes with a 6GB of RAM paired with 128GB of internal storage. The internal storage is further expandable up to 256GB via microSD card. The device is powered by a 3,260mAh non-removable Li-Ion battery.